I woke up this morning to my 2 youngest in bed with me. Soon after that my husband and Gracie brought in a wonderful breakfast, coffee and gifts. I wore my handmade jewelry (gifts from my 2 oldest) to church today and have felt loved by countless drawings and notes. I’ve learned something over these years of celebrating Mother’s Day as a mom myself. This day does not have to be perfect to be special. I don’t have to sit and do nothing today to feel loved and refreshed. Today is a day to be thankful, to hug your kids tight and to remember what a gift this whole journey is. Four times my stomach has stretched wide to carry my children. My body now looks different and more worn. Yet, through those long months of pregnancy came my little Gracie, Levi, Ruby and Evie. My kids are not an inconvenience and I’m not missing out on anything because of them. I chose them and I continue to choose them each day. I am not doing something unique or anything deserving of a medal. I’m just getting up one day at a time. I’m making meals, cleaning messes, teaching reading and math and trying to point my little ones to Jesus. In this season of life there isn’t a lot of time for myself, and that’s ok. I know this is a season. I know that babies don’t keep and these years go fast. I’ve been given 4 amazing gifts and I do not take this job lightly. I’m here to teach, love, train, nourish and guide… I’m also hear for lots of hugs and back scratches, tickles and songs. I’m a mom. I’m so thankful. Sometimes being a mother and it’s subsequent work can cause mothers to complain about daily life about the fact that we don’t have time to be selfish. And I get it… Motherhood is hard! The days certainly are long and sometimes feel impossible. But rather than seeing our kids as ornery little mess makers.. Let’s see them as ones seeking to find security in something. They need us. They need to be directed. 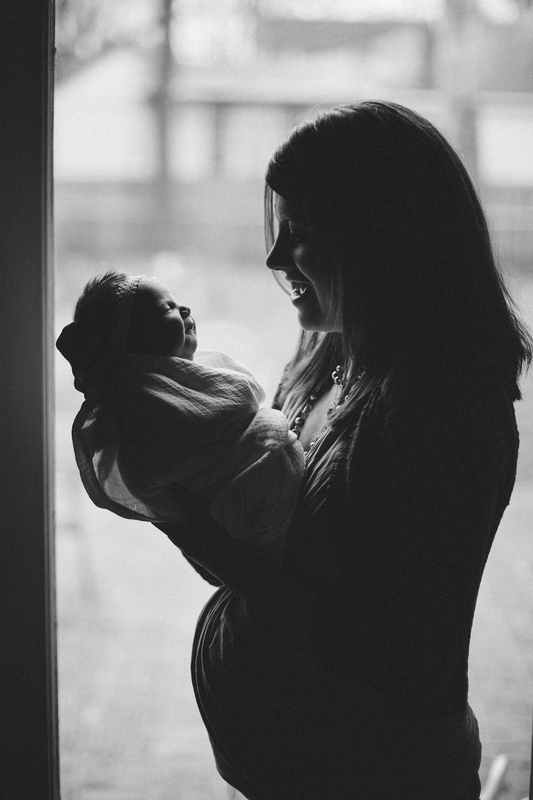 Can you believe God gave us this privilege, this incredible and unique privilege of Motherhood? To lead, shepherd and guide these little ones was given to us by God. I pray we can see past the present situation and that we can see the bigger picture. I pray that rather than complaining about our children, we pray for them. I pray we use this season wisely with our kids. I do pray though that my other mom friends get a chance to breathe today. Moments of rest make us better mothers. So let’s soak up our kids. Let’s read books, play a game, go for a walk and really listen to them. And then Maybe take a nap or go get yourself a special coffee;) Happy Mothers Day everyone!